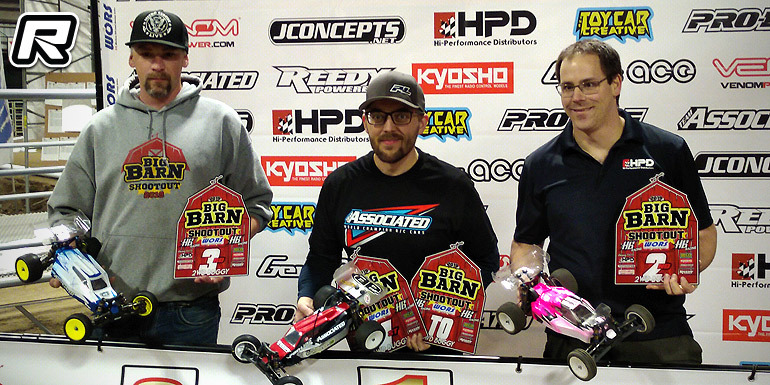 First up was 2WD Buggy A1 main. A Late error in the final minute would allow second place Dan Schellenberg to sneak ahead of Mardon; the final two laps the gap would close from six seconds to less than 0.5 at the line. A2 would see another close battle with Dan for most of the run, but he would have the bad luck in the final minute and fall back giving the top spot to Mardon. 2WD Buggy would go to A3 to decide it. Three buggies would stretch out from the group in the first minute with Paul Moria joining the battle for the lead. An error from Dan would let Mardon and Moria through, with some open track Mardon would build a cushion and take the win. The final podium would end Mardon, Schellenberg and Moria. Thanks to Mason Mardon for the report. 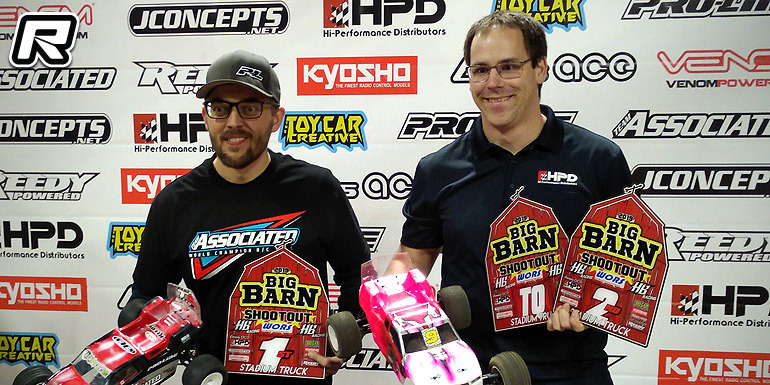 The post Jason Mardon doubles at Big Barn Shootout appeared first on Red RC - RC Car News.